Once again, comedian and new host of The Late Show Jimmy Fallon adopted the Barbershop art form to deliver a rendition of what could perhaps be described as the LAST song you would consider "well-suited for Barbershop". But nonetheless, the Ragtime Gals starring Jimmy Fallon and his band of merry mates expertly executed a four-part a cappella close-harmony rendition of the R. Kelly classic "Ignition (Remix). So, important questions impossible to answer in the small space of this meager editorial get raised: Is barbershop simply an art form? Is it a set of values and ideals? 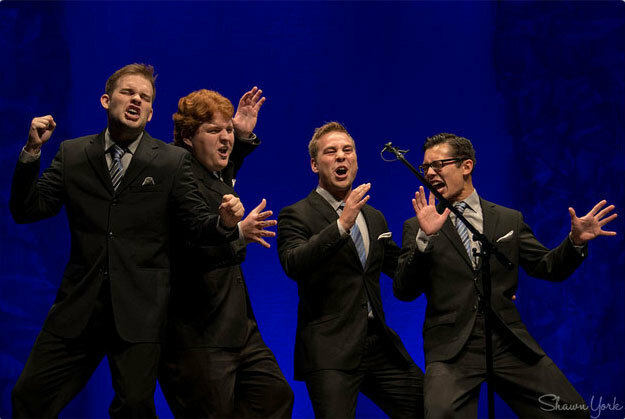 For the lifelong fans and committed members of the Barbershop Harmony Society, it’s probably both and much more. But then there’s the harsh realization that to the vast majority of the uninitiated masses, Barbershop is a rag tag group of lowbrow comedians singing Barbershopped R&B music in top hats and suspenders. 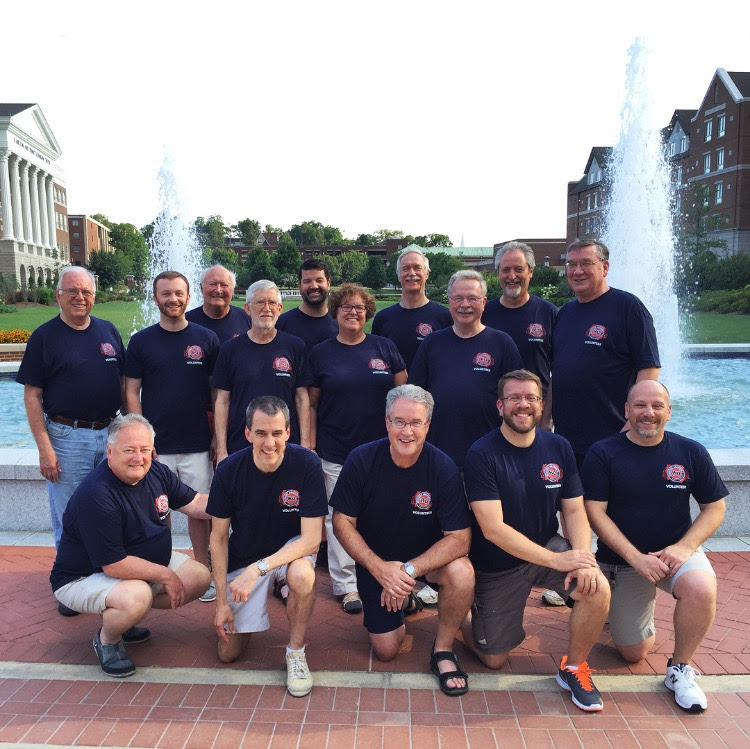 But the even better news is that the Barbershop Harmony Society has been bringing together the Old and New for over 75 years, and we’ve gotten really good at it! One visit to any of our International conventions will prove this to anyone, and the more people that have the chance to see Barbershop through this lens will begin to understand not just the smile-inducing power of four part harmony, but its trans-formative power to change lives for the better.